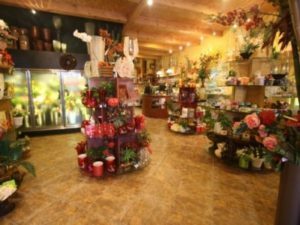 For the best and freshest flowers in Palm Coast, Blooming Flowers & Gifts has exactly what you’re looking for. Whether it’s a simple centerpiece or an extravagant arrangement, Blooming Flowers & Gifts will hit all the spots. Check out their wide selection of flower arrangements to make your next occasion memorable.